Check Red Herring Daily Puzzle Solutions with its clue Word below. Red Herring 18th Jan 2019 puzzle answers are solved based on the clue words “Fictional Private Eyes”, “Things You Join” and “Tools for the Soil”. 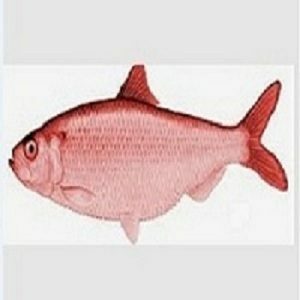 To check more previous puzzle answers to Red Herring Click here.